Artist Residency, and the College of Creative Arts Toi Ruawharangi, Massey University. After weeks of workshops, discussions and practice sessions, the Healers project was performed and filmed. 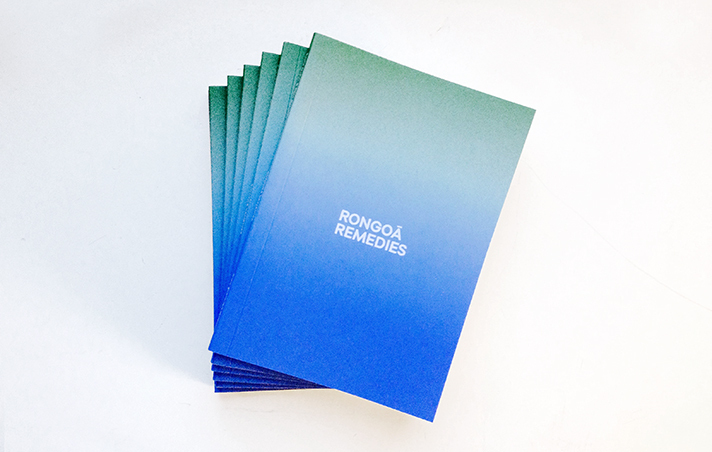 Following the video production (click here to view), the Rongoā Remedies publication detailing the project was also produced. This publication has also been made available as an online PDF.